Gable loves to surround herself with plants year round, and as a former landscaper, she has treated many ornamental plant diseases. It happens to just about everyone who grows roses in a humid environment. You plant your roses and watch as they grow beautifully, blessing you with their magnificent blooms and heavenly aroma. Then, one day you spot it - a few black spots on your rose's leaves. Soon the spots have spread from leaf to leaf, and from plant to plant. The leaves start yellowing, then dropping, leaving your once glorious rose denuded to the canes except for the blossoms. But don't despair; there is help available for everyone's roses, whether they prefer the natural organic methods of disease control or they are the type who don't mind gardening with chemicals. I have a few handy tips that may help prevent and/or minimize blackspot infestations, too. What is Black Spot Disease? 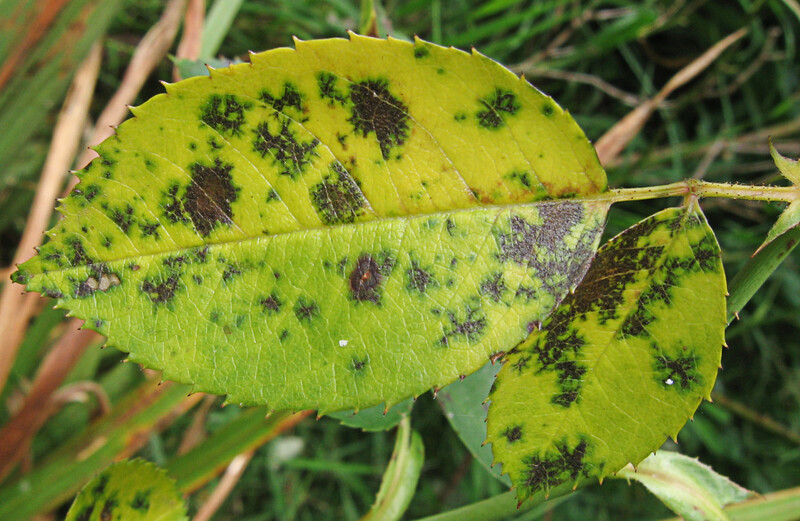 Black spot, Diplocarpon rosae, is a fungal disease specific to roses . It is caused by a common fungus that thrives in wet, warm, and humid conditions. The spots are black and round with irregular edges. When a fungal infection is acute, the individual spots may appear as one large mass. The leaf material around the spots will begin to yellow, and the leaf will eventually drop off. Occasionally, black spot disease will spread to the rose cane itself. The affected area will appear purplish at first, then will turn black. 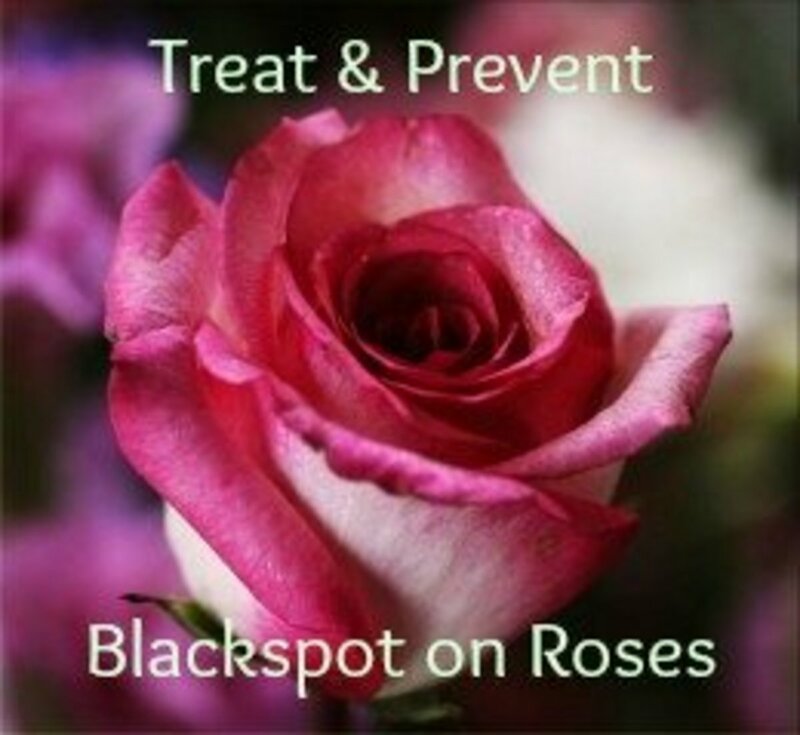 Black spot is not usually a fatal disease for roses, though a weakened, infected plant will not thrive, and will be less able to combat other environmental stressors. 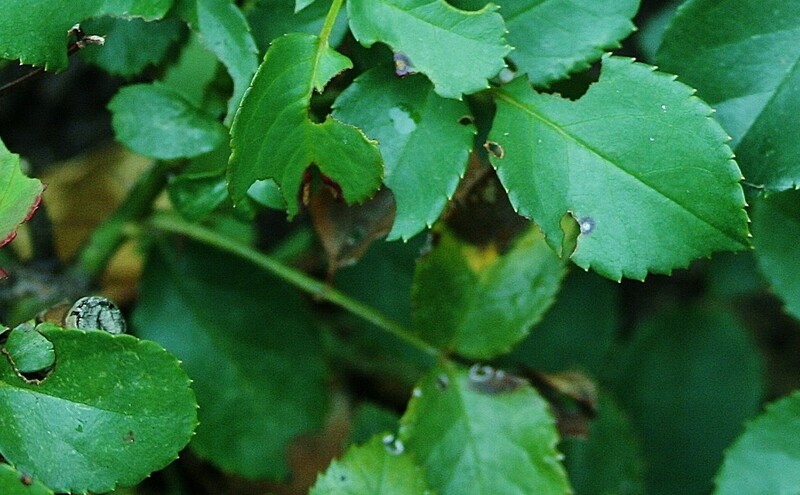 Though many plants may harbor the fungus, black spot disease only affects rose leaves. The fungal spores will overwinter in the soil and in dropped leaf litter. The fungus can be spread by splashing water or the wind. To begin its life cycle, the black spot fungus needs just the right environmental conditions. 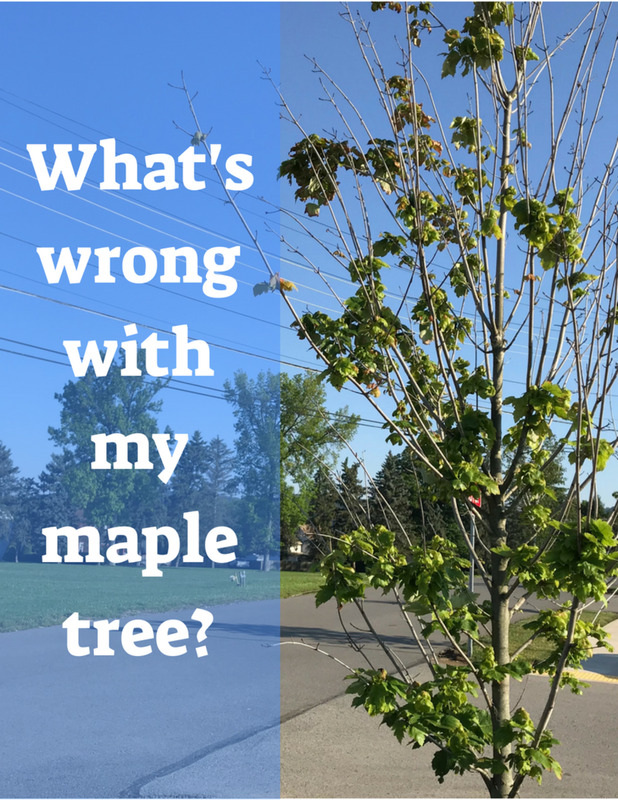 It begins to grow when exposed to wet conditions and temperatures of 70 degrees F. Once the fungus invades the leaf and becomes visible, the leaf is permanently damaged. Can Black Spot on Roses be Prevented? While you may never be able to entirely prevent black spot disease, there are a few things you can do to greatly reduce the risk of a black spot fungal infection. Since the black spot spores need seven hours of continuous exposure to water to "sprout", it is best to water your roses in the morning. The leaves will have a chance to dry before the spores can begin to grow. Obviously, if it rains during the night or evening, there isn't much you can do to prevent the spores from coming to life. Water only the soil. Splashing water on infected leaves will spread the fungus from leaf to leaf, and from plant to plant. Do not plant your roses too close together. The crowded plants will prevent air from circulating and drying the leaves, allowing the fungus to grow. Do not plant the roses where they will receive too much shade. The shade will prevent leaves from drying quickly after a wetting from watering or rain. 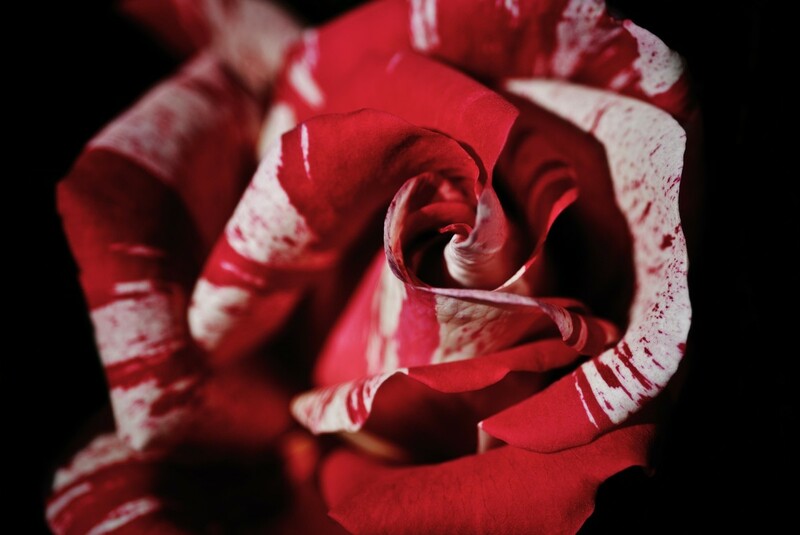 Many varieties of roses are being bred that are resistant to black spot disease. Note that I say "resistant," not immune. The resistant roses may still get black spot, but will tolerate the disease better. Some resistant rose varieties include: Henry Hudson, Jens Munk, Charles Albanel, Plena rugosa, David Thompson, John Cabot, and Reine des Violettes. For a more comprehensive list see Paul Barden's BlogSpot. Dispose of infected leaves properly. Do not use the leaves in a mulch or compost pile. Have them removed with yard debris, or burn them if burning is allowed in your area. Follow the directions closely, as most have to be sprayed onto the plants at a regular interval. Remember, the damaged leaves will not recover, but it is possible to keep the black spot disease from spreading. Unless you have an active insect problem on your roses, it is not necessary to use a fungicide and insecticide combination. 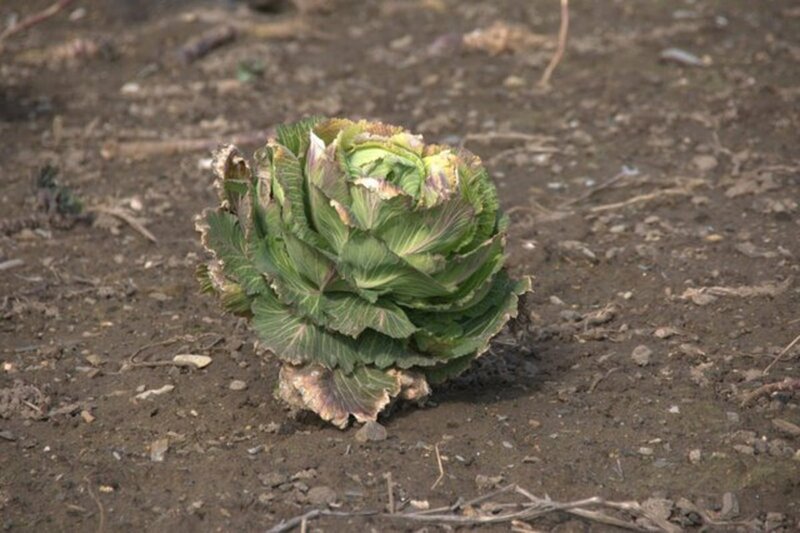 Remember, once the leaf has been damaged it will not recover. These sprays will kill the fungus and/or keep it from spreading. Baking soda and vinegar: When vinegar and baking soda are sprayed on a fungus, the mixture changes the pH of the fungus thus killing it. 1½ tbs baking soda, 2 tbs vegetable oil,1½ tbs liquid hand soap, 1 tbs vinegar. Add to 1 gallon of water and spray every six to seven days onto rose leaves. The soap helps the other ingredients adhere to the leaves. Be aware that spraying roses on hot sunny days may cause the leaves to "sunburn." 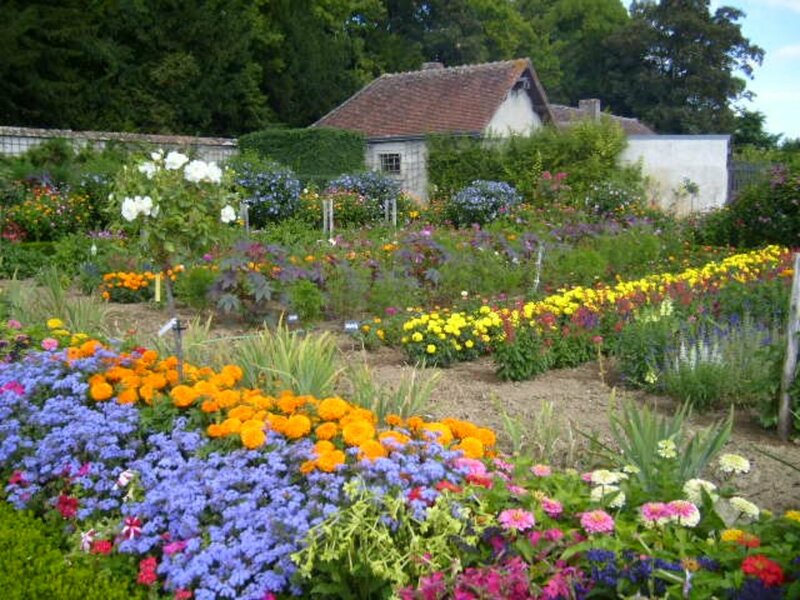 Sulfur spray: Sulfur has been effectively used by gardeners to control pests and diseases in the garden for centuries. Sulfur sprays and dusts are available at gardening centers, and are honey bee safe. Use extra caution when using sulfur and do not inhale the dust or fumes. Baking soda and oil: The baking soda changes changes the pH of the black spot, effectively killing it. 1 gallon water, 3 tsp baking soda, 1 tsp canola oil. Mix and apply mixture weekly. 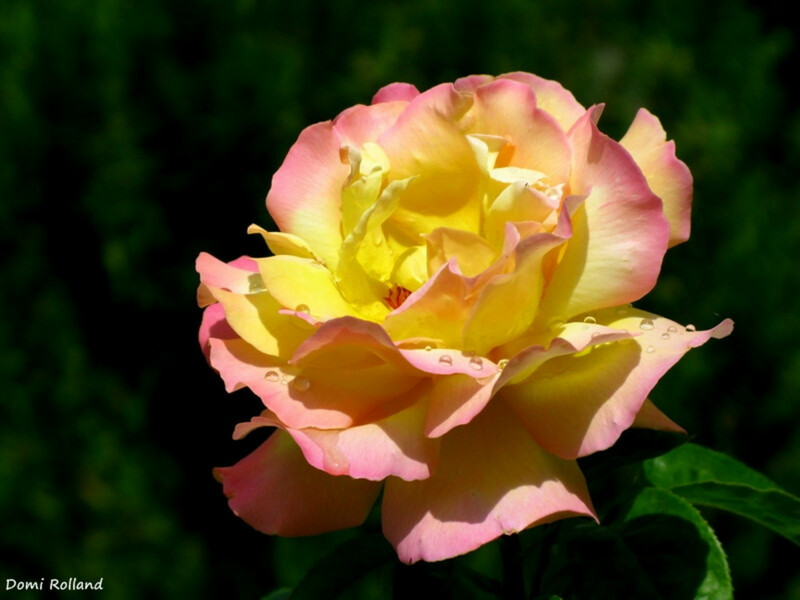 Be aware that spraying roses on hot sunny days may cause the leaves to "sunburn." Milk and Water: The milk changes the pH of the fungus and kills it. Make a mixture of one part milk, two parts water. Spray weekly. Neem Oil: Neem oil is made from the evergreen Neem tree. 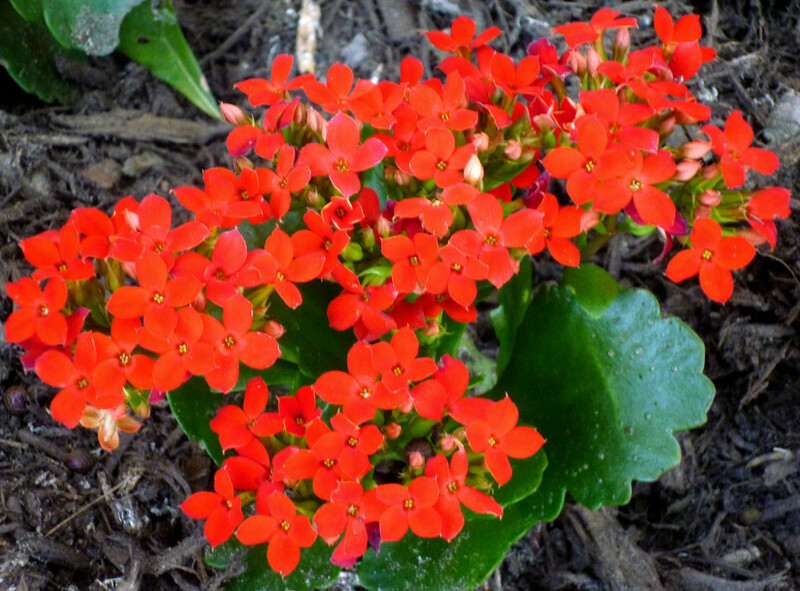 The oil is an effective antifungicide and is commercially available in many garden centers. The Neem oil works by preventing the formation of the black spot fungus spores. Neem oil comes in different strengths, so mix according to the bottle's directions. Be cautious about spraying Neem oil on leaves which get many hours of full, midday sun as sunburn can occur. Do you prefer to use organic pest control or chemical treatments? Powdery mildew, while not usually a fatal plant disease, will severely affect a plant's vitality. 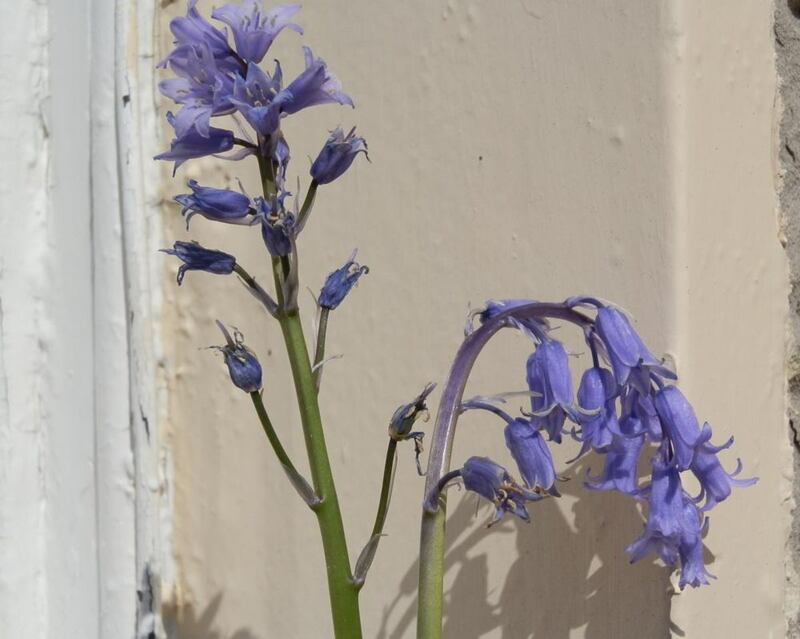 Natural and effective remedies are available which will restore your plants back to health. It seems that after spraying with soap, oil, and baking soda ( did not use vinegar) many leaves had black spots and appeared to be burned on the edges. No yellowing noticed. Was this caused by the baking soda? I would venture to say that the leaves may have been "sunburned." Try to spray this mixture on cloudy days, or in the late afternoon when the suns rays are not so strong. What herbs are good for treating black spot disease on roses? I am not aware of any herbal cures for black spot disease. How do I control scale on roses? This was the best and most informative article I found! how is that disease spread (rose black spot)??? Yolanda, spraying of your plants before they show signs of infection could be done, although the treatments only kill active fungus. It may be more cost effective to follow the preventive tips above. I hope this helps. Shawna, it is possible to prevent black spot from reoccurring if the watering and spacing tips above are followed. I also recommend removing any infected leaves on the ground and in the mulch. 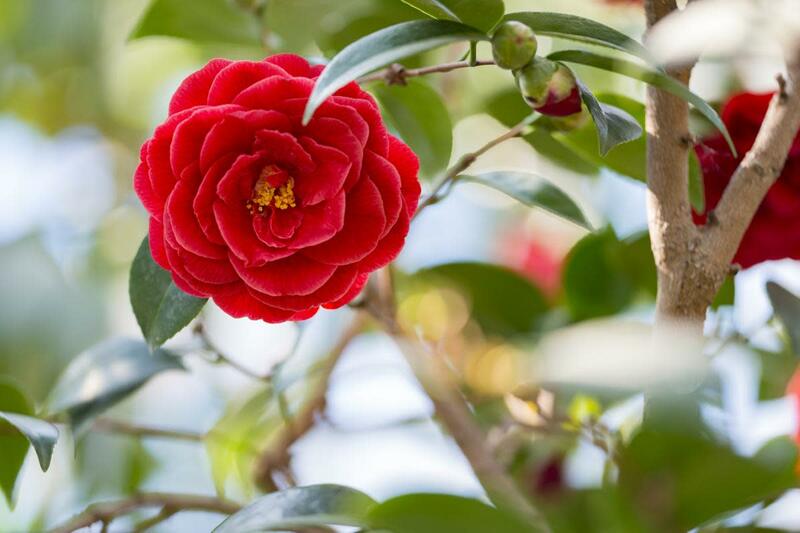 Scarlette, the organic solutions are effective in killing the fungus and should be reapplied after a rain. If you are going to replace your mulch and remove infected dead leaves, it will not be necessary to spray the ground. It will not hurt to use sprays as a preventative measure, though some may leave the leaves looking dull. If you have neighbors with infected plants, you may wish to do this. Are the natural recipes in your article (with baking soda, etc) effective at killing black spot? Or do they only help with prevention? It says weekly, but should they be used the morning after every rainstorm as well? Do natural or chemical remedies need to be sprayed on the ground (and mulch?) around the infected rose bushes? I have landscaping fabric down, and I plan to remove (and replace) the mulch (including any leaves that might remain) once this is under control. Once the roses appear healthy again, how long should I continue using chemicals and/or natural sprays? Once a rose gets black spot, will it always get black spot again? Or can it be cured - where where the problem will not keep repeating? I read an article saying that it would never go away for the life of the rose. Rose is the symbol of many things like love, fragrance etc. So anybody who plants roses will obviously want to spot and treat the diseases occurred in roses. Black spot disease is very common among roses. 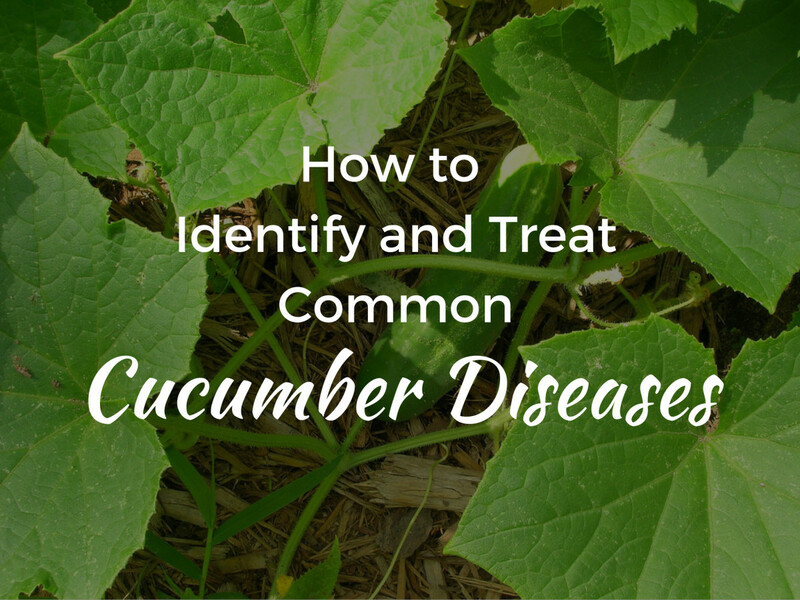 As the hub author has mentioned that there are higher chances of not preventing black spot disease entirely, so you need to prepare for reducing the risk of this disease. The steps mentioned here can help you a lot. The best way is to adapt the organic ways mentioned in the post. Then you can hope to prevent the black spot disease to a great extent. Yes, it really is a problem with roses. The next time I buy roses I will be buying the resistant ones. I find that treating the roses at the first hint of blackspot makes a big difference. Black spot has always been a problem for me when growing roses, even in dryer climates. It definitely seems worse toward the end of the growing season. I'm going to try your organic solution first next time the spots begin to appear.